Premium Grade AR-15 pistol contour barrel 7.5”, with a 1:7 twist in .300 blackout with a parkerized finish. Gas port drilled for pistol length gas setup and threaded for comp. Barrel extension in the rear with M4 feed ramps. It has a .750 gas block diameter ready to install into the receiver. 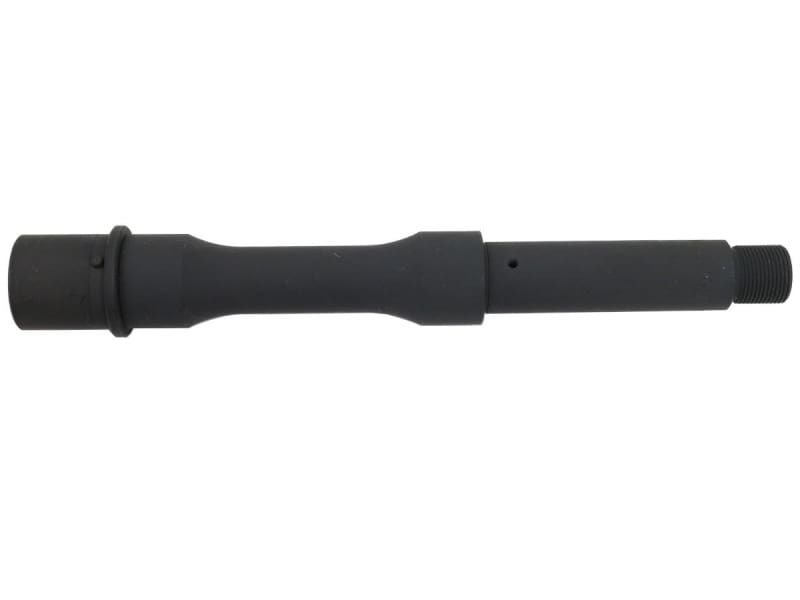 Premium Grade AR-15 pistol contour barrel 7.5”, with a 1:7 twist in .300 blackout with a parkerized finish from a highly respected U.S. contractor/barrel manufacturer. Gas port drilled for pistol length gas setup and threaded for comp. Barrel extension in the rear with M4 feed ramps. It has a .750 gas block diameter ready to install into the receiver. These premium barrels are renowned for their deep, crisp, and consistent rifling and extreme accuracy. 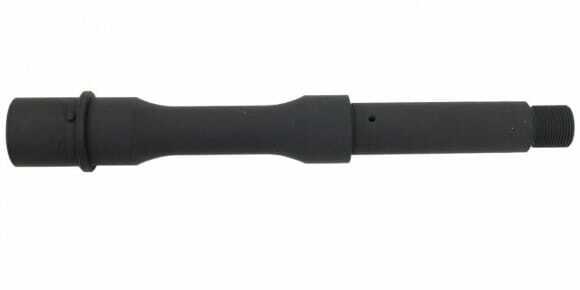 Premium Grade .300 Blackout Contour Barrel AR-15 Barrel for AR-15 type pistol, 7.5", Parkerized, 1 in 7 twist.